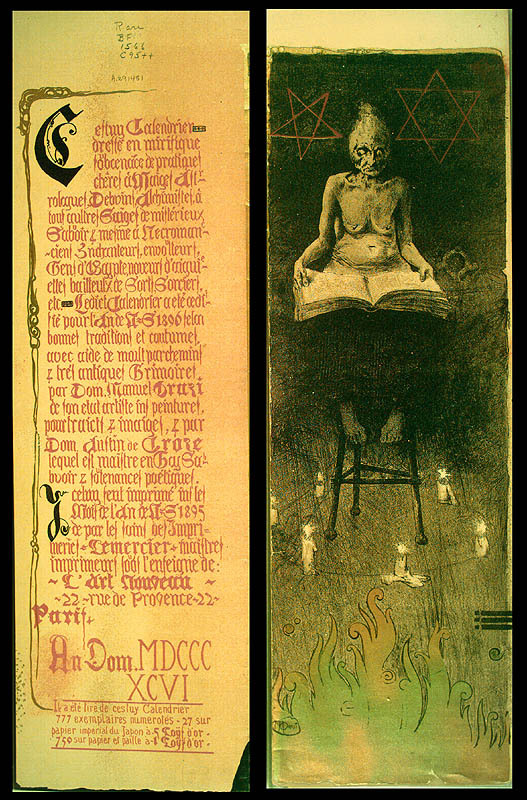 This is a dual post with Will, from the great A Journey Around My Skull. 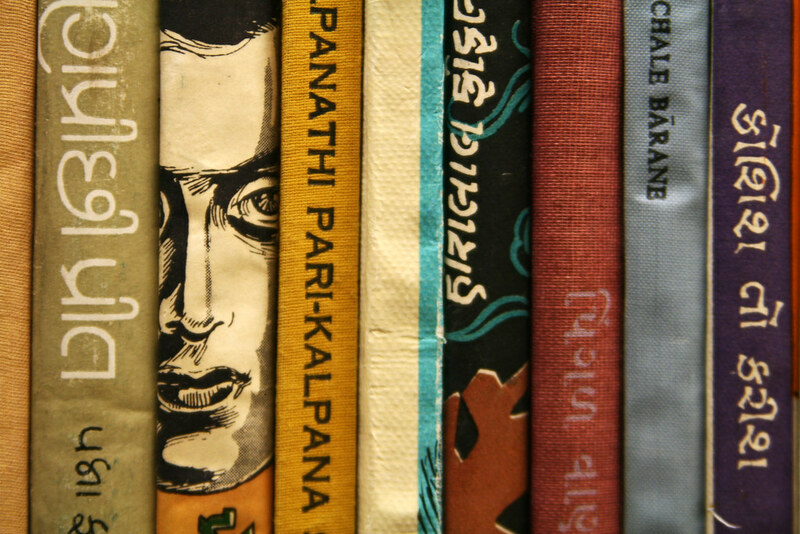 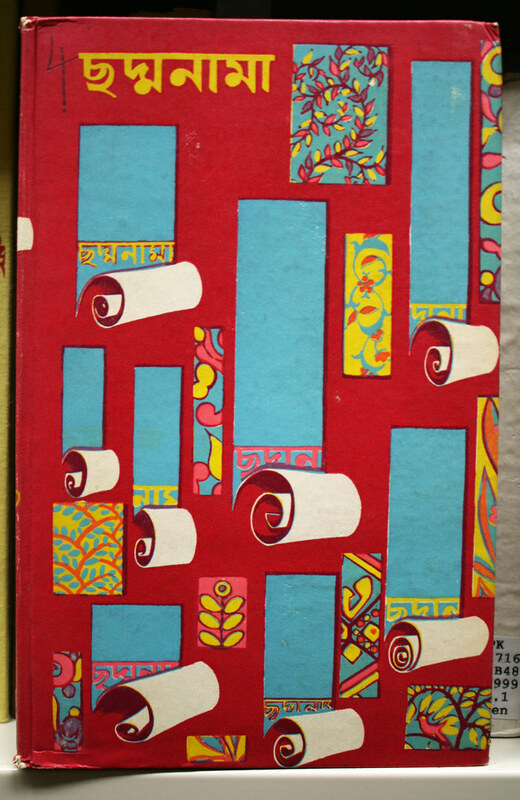 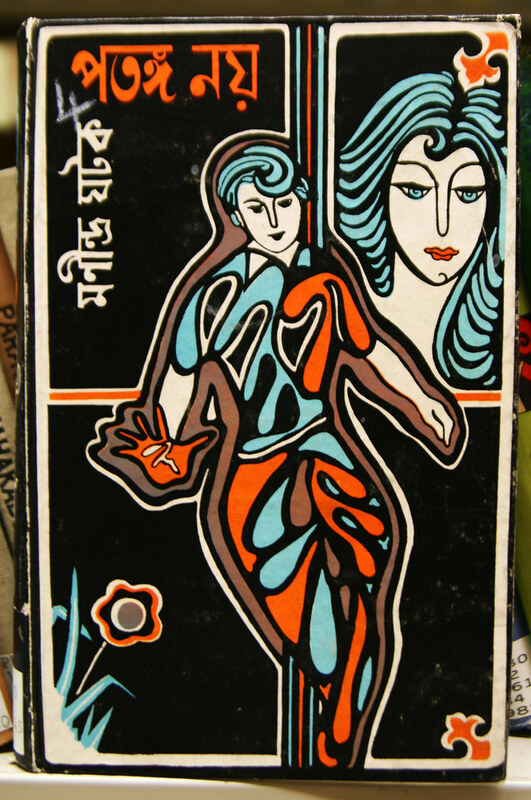 All of these magnificent covers come courtesy of Quinn Dombrowski's impressive South Asian books project, in which she photographs book covers from the "PK" section (Indo-Iranian languages and literatures) of the University of Chicago's Regenstein library. 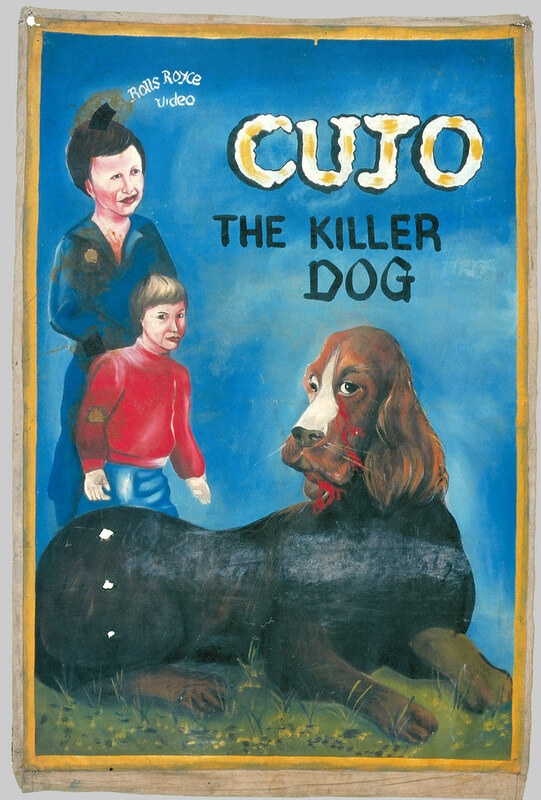 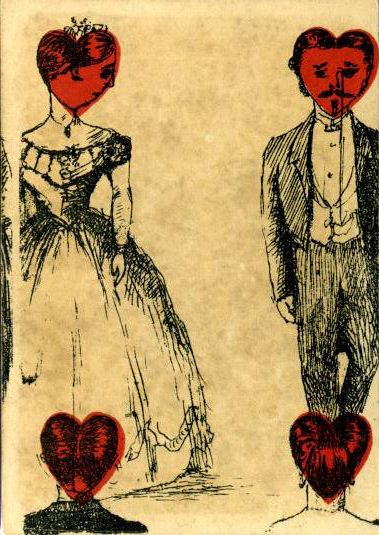 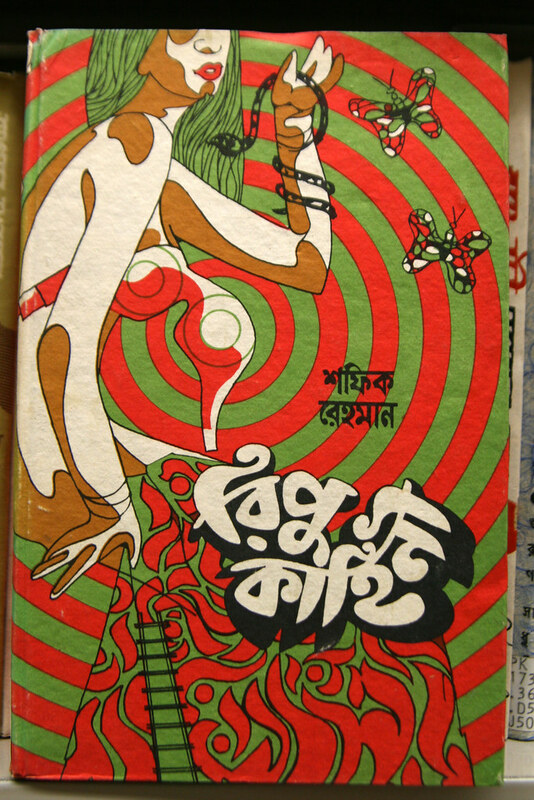 See more covers at her blog, Women, Snakes and Stalkers, and at her flickr. 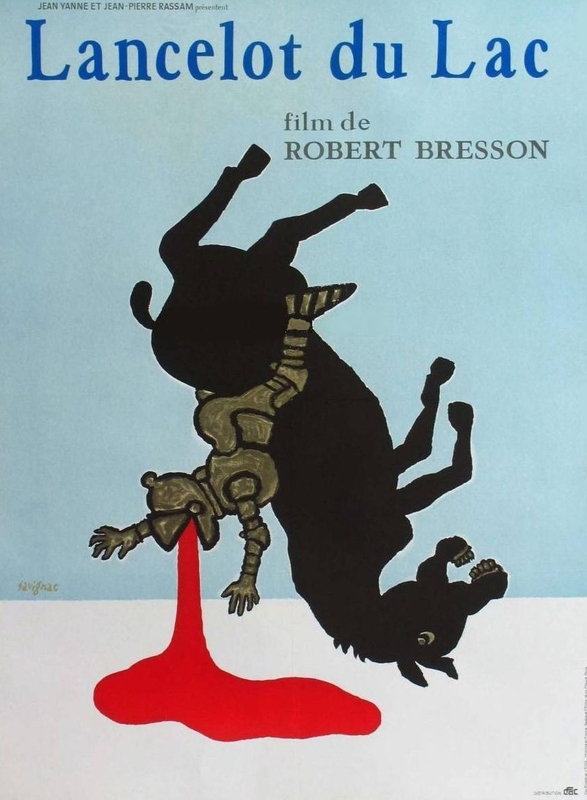 And be sure to view Will's picks here. 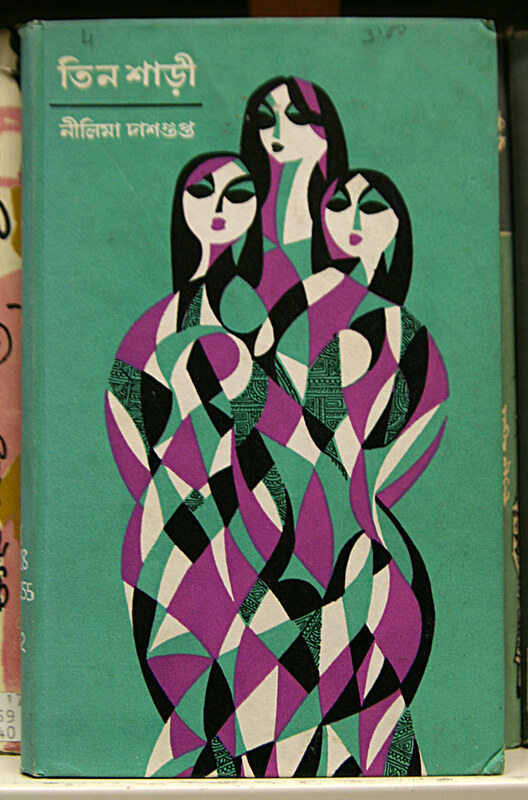 Thank you to @weetstraw, @Coudal, @posteroffensive who first linked me to Women, Snakes and Stalkers. 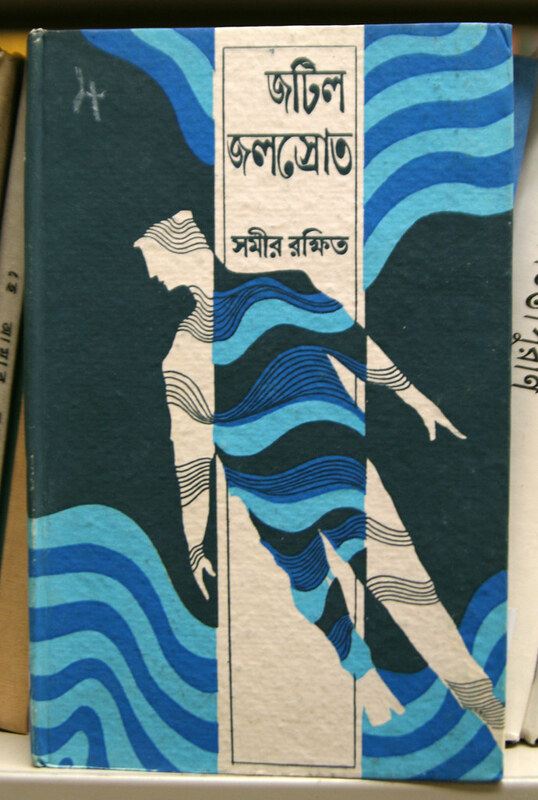 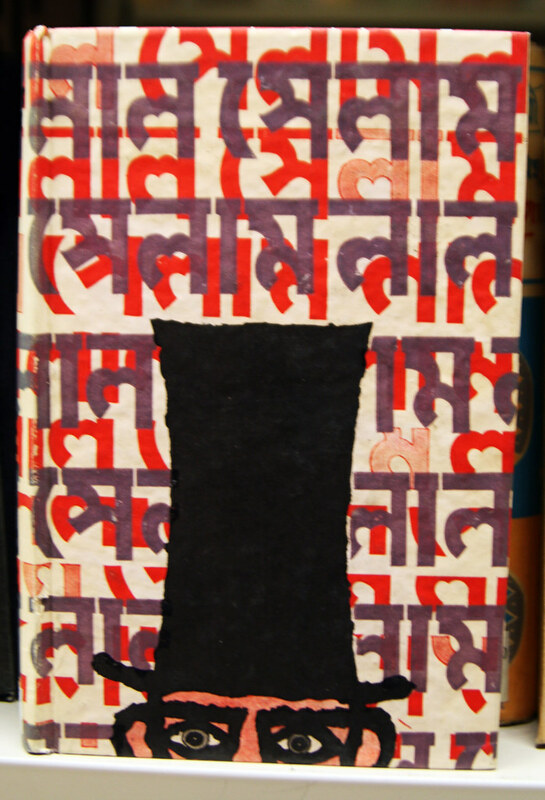 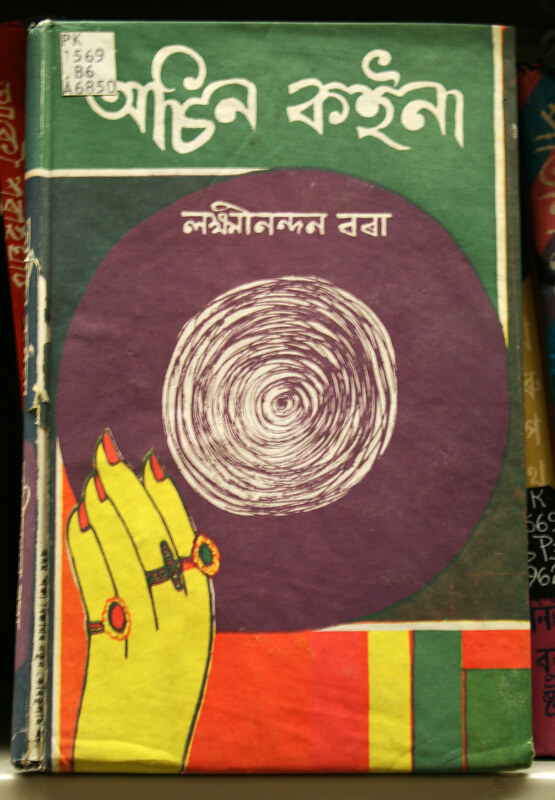 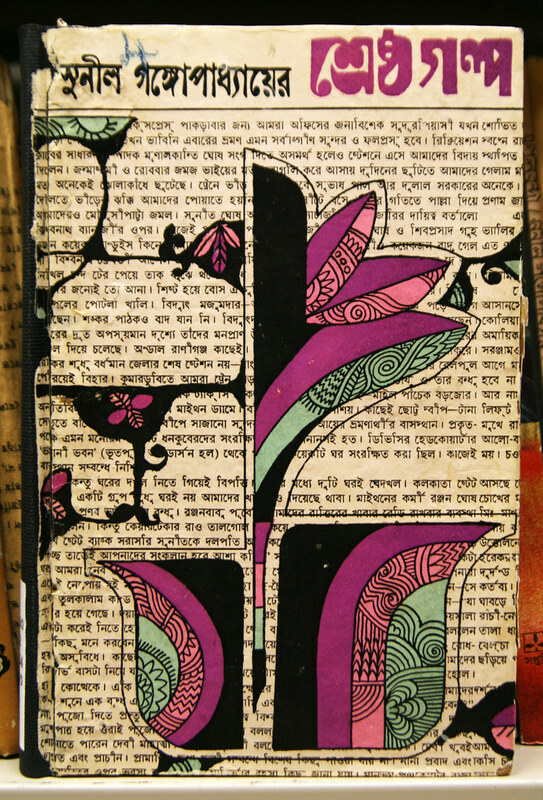 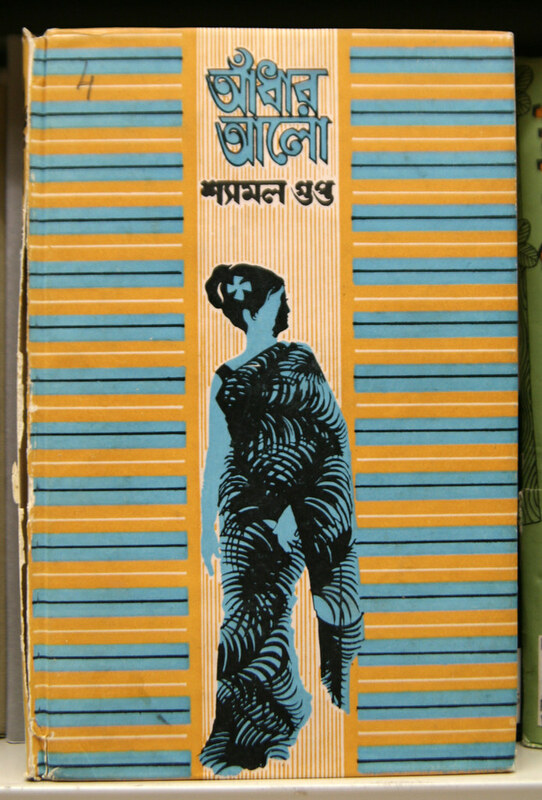 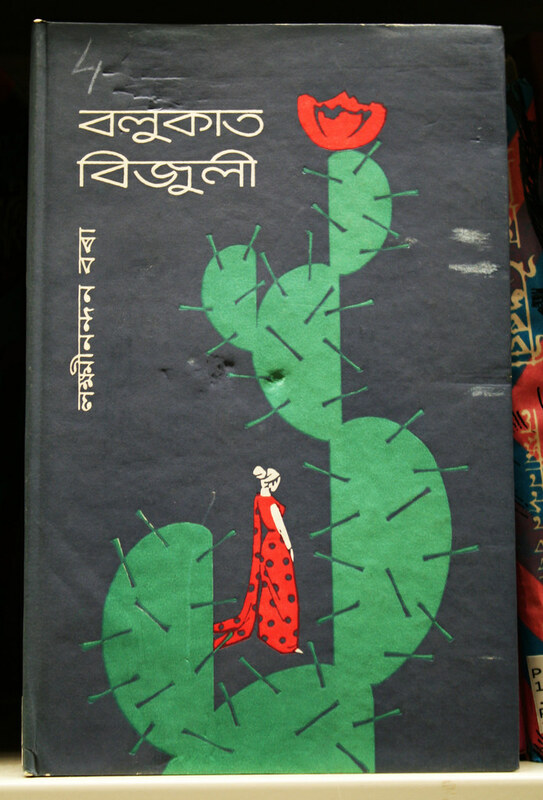 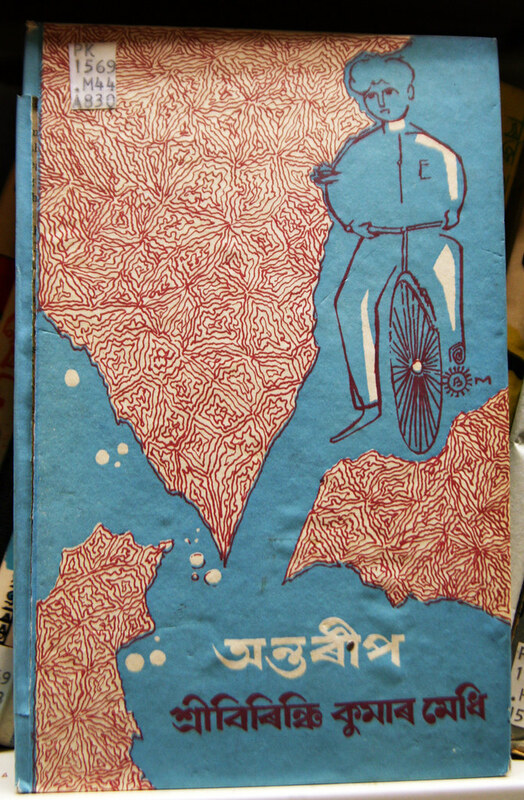 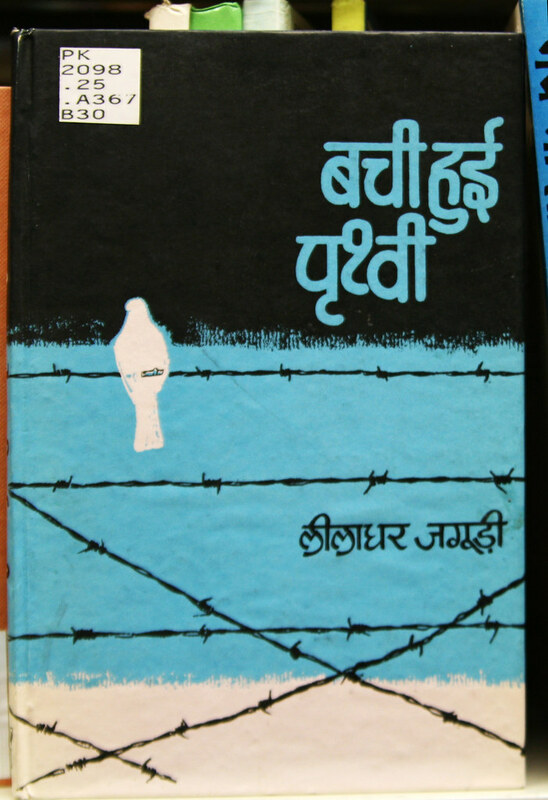 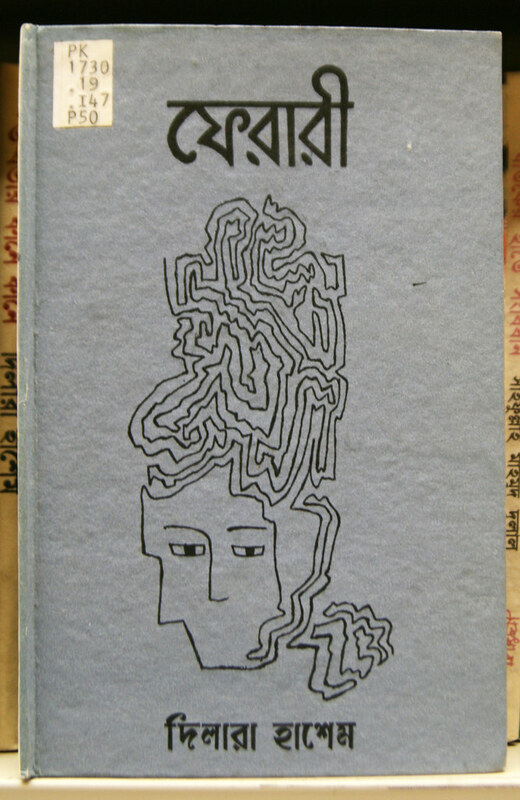 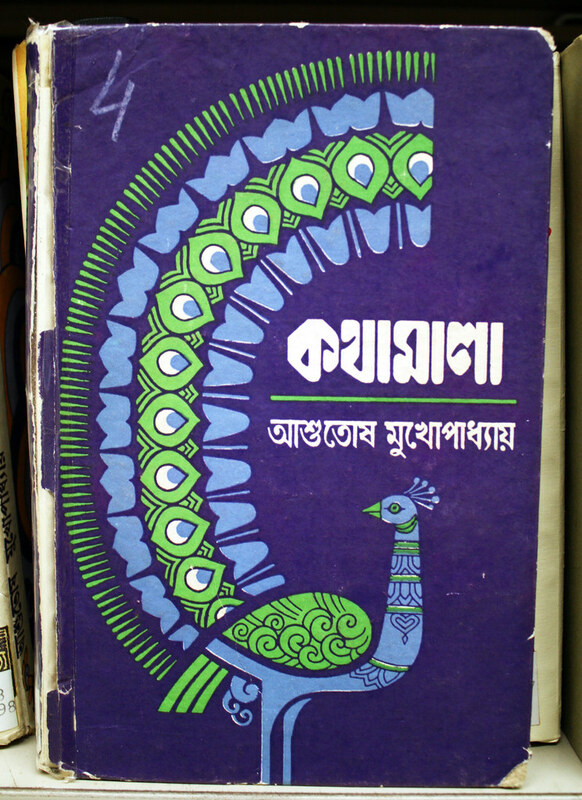 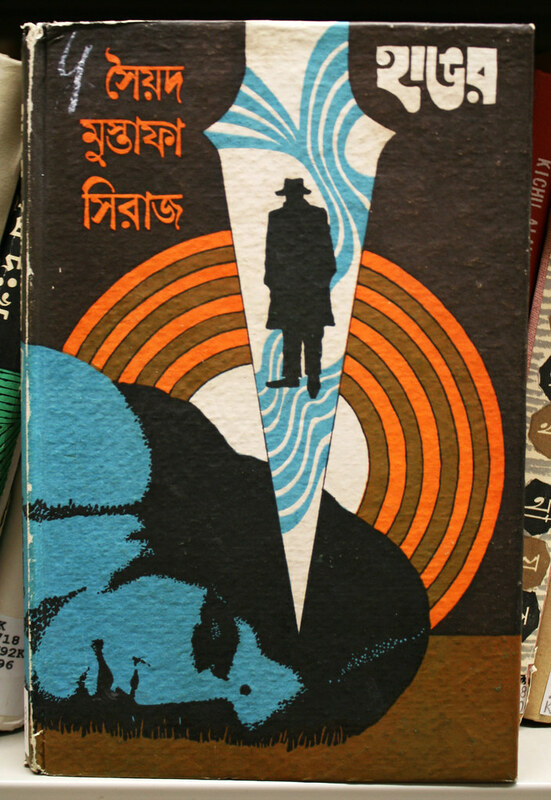 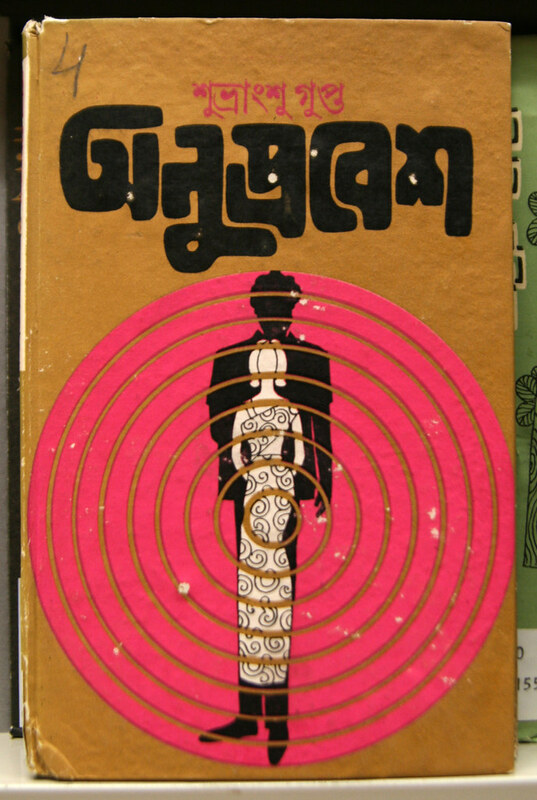 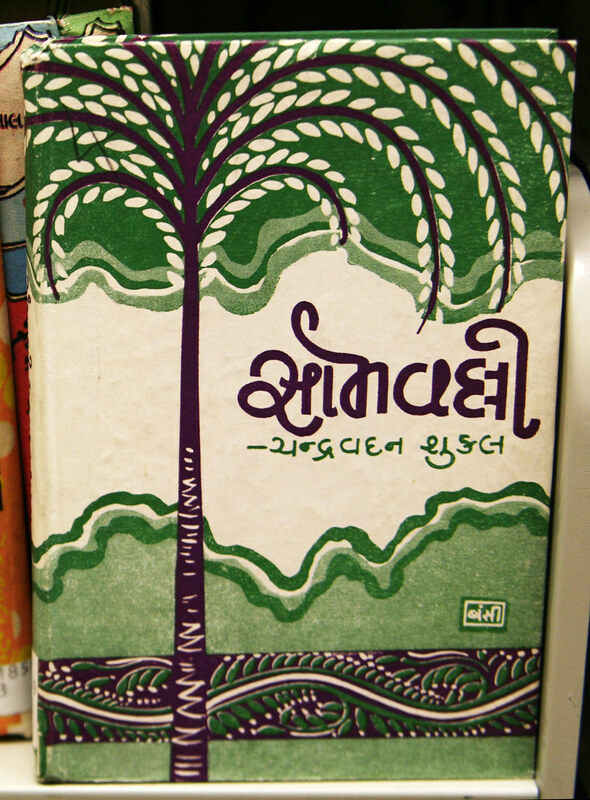 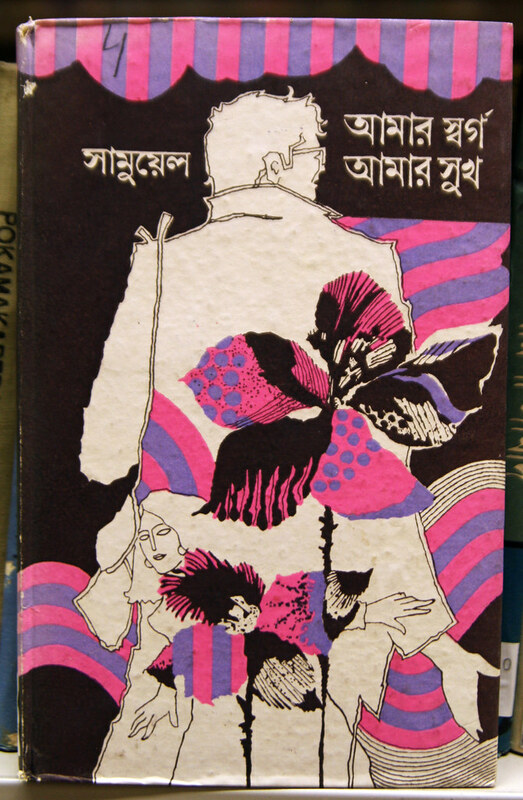 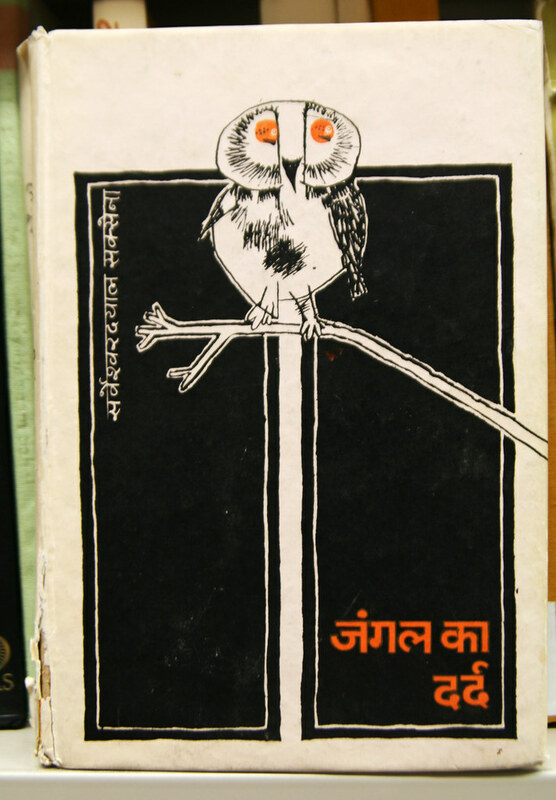 Labels: Asia., Book Art., Collections., India., Links., Literature. 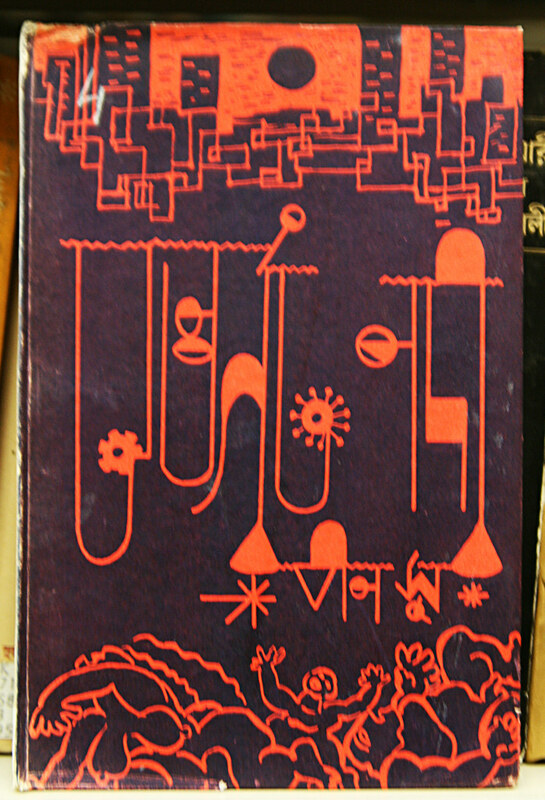 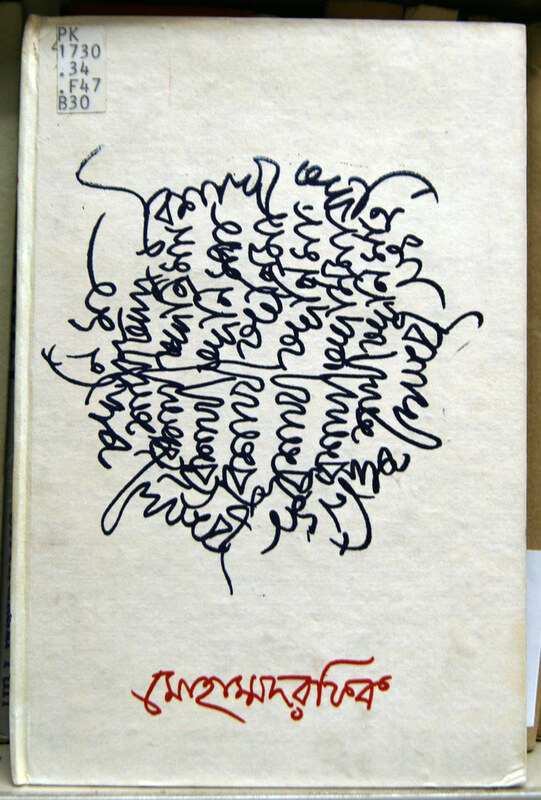 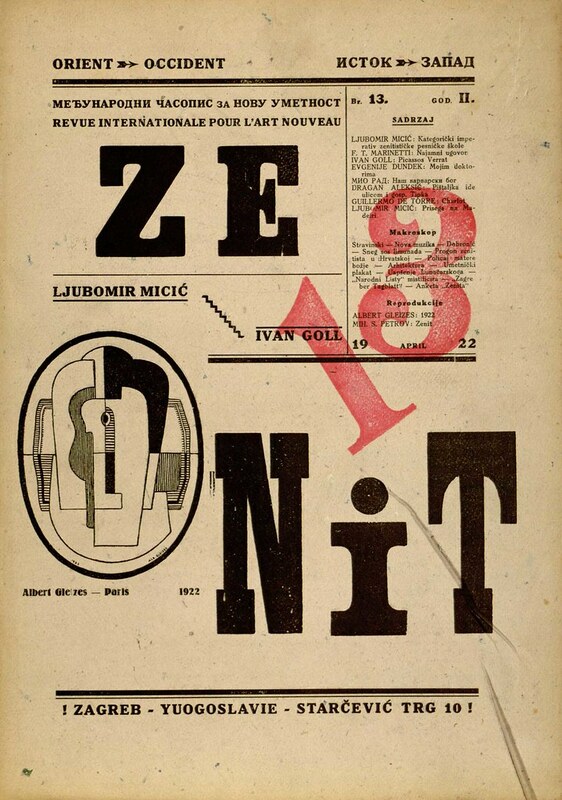 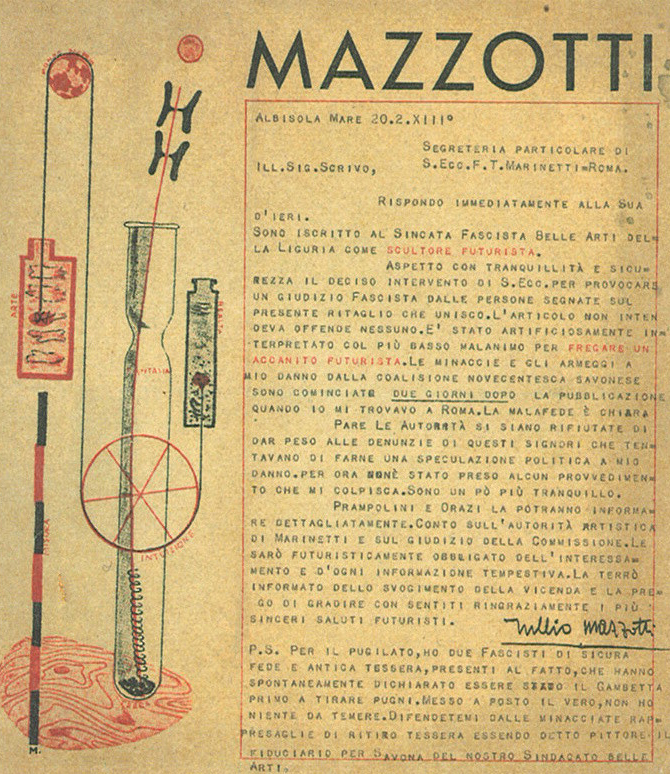 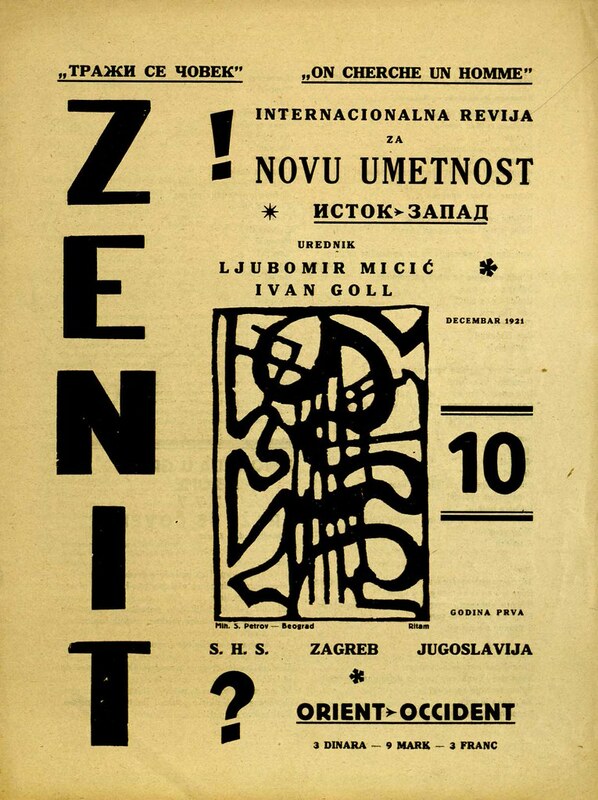 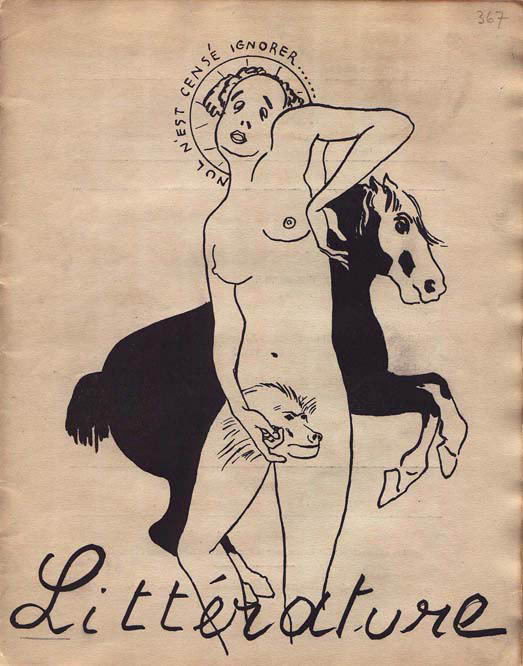 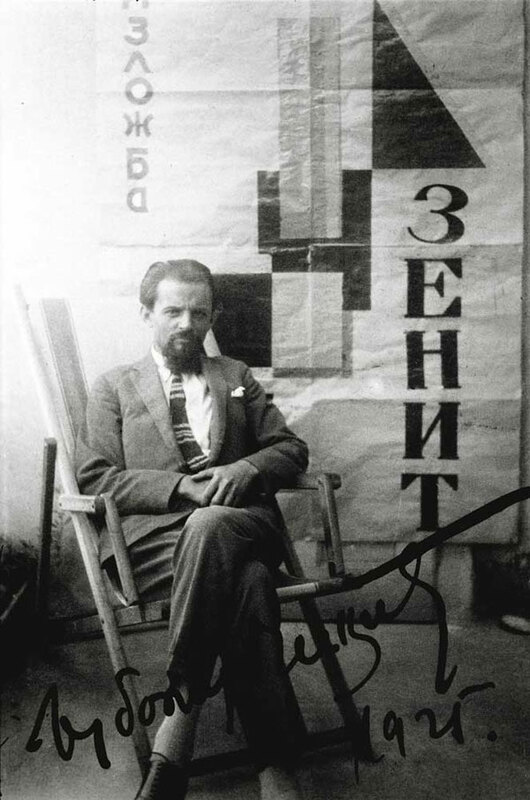 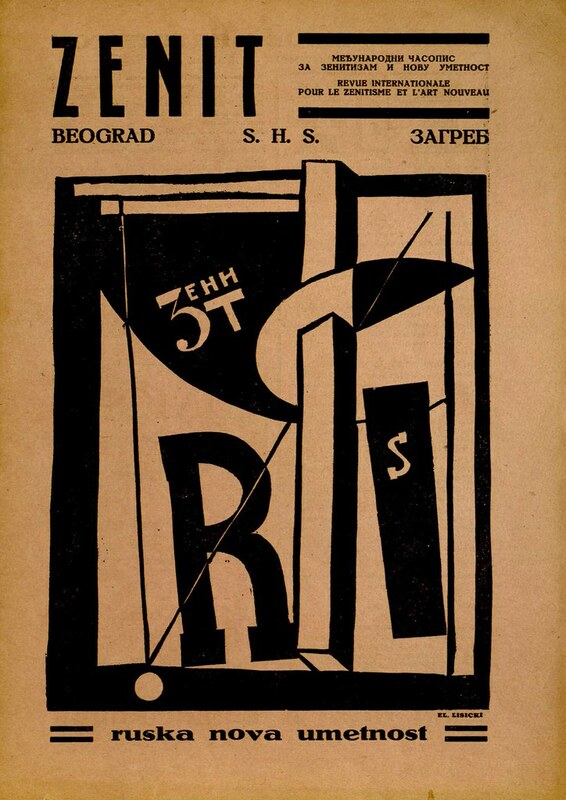 "In February 1921, in Zagreb, the poet Ljubomir Micić launched Zenit, an international magazine for art and culture, as it said in the subtitle; around its zenitist poetics and aesthetics, the magazine gathered representatives of all branches of art, both in the narrow and a broader meaning of the term – of poetry, literature, fine arts, theatre, film, architecture, music – from Yugoslavia, Russia and the West. 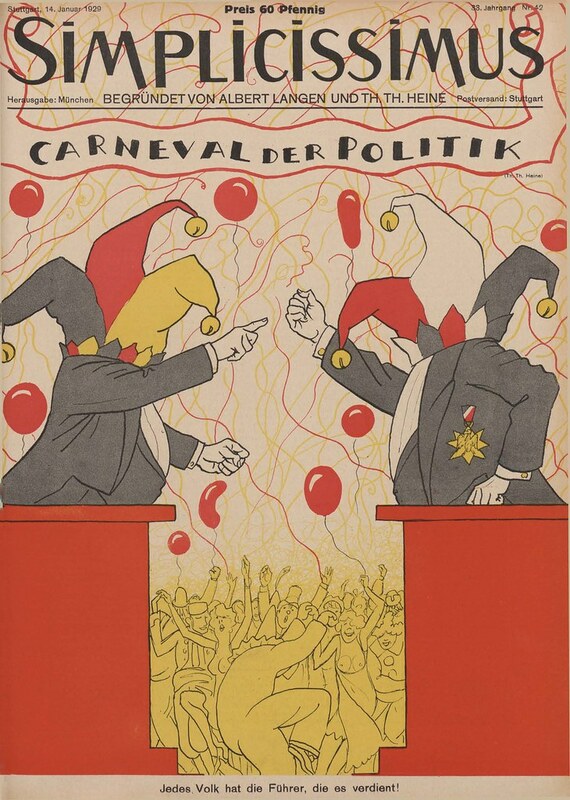 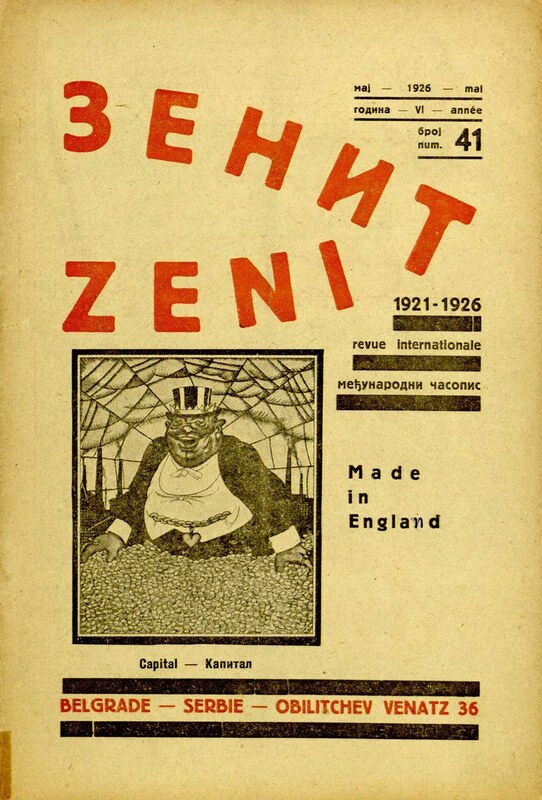 A total of 43 issues were published, containing contributions in various languages (Ivan Goll’s “The Zenitist Manifesto” was printed in German). 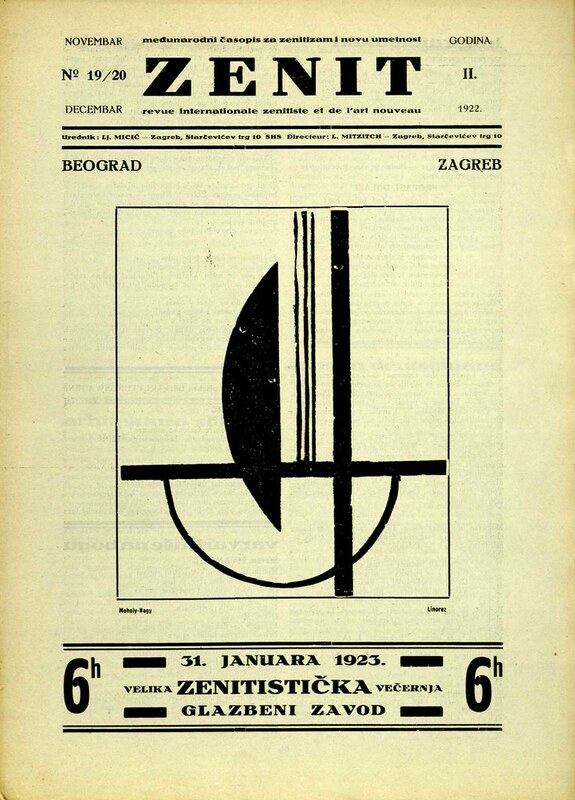 After being published regularly for over two years, and after switching the editorial office from Zagreb to Belgrade (the last Zagreb issue, no. 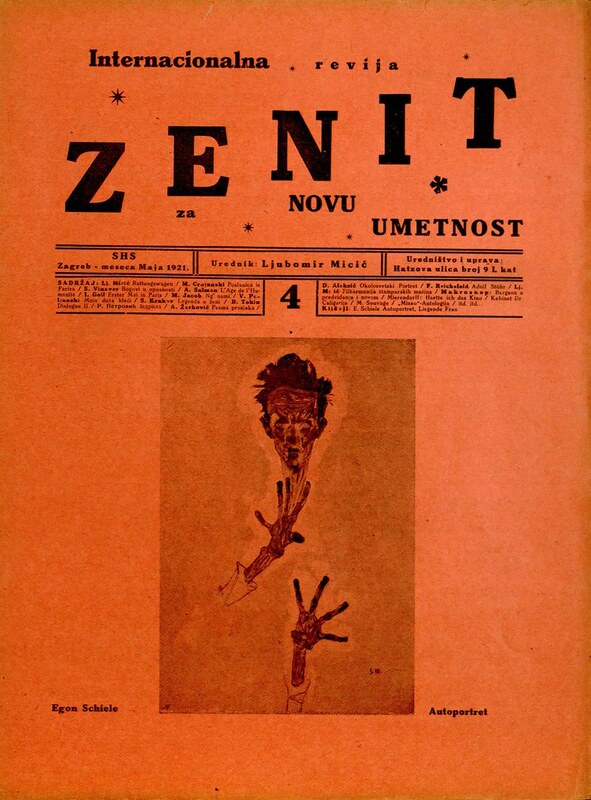 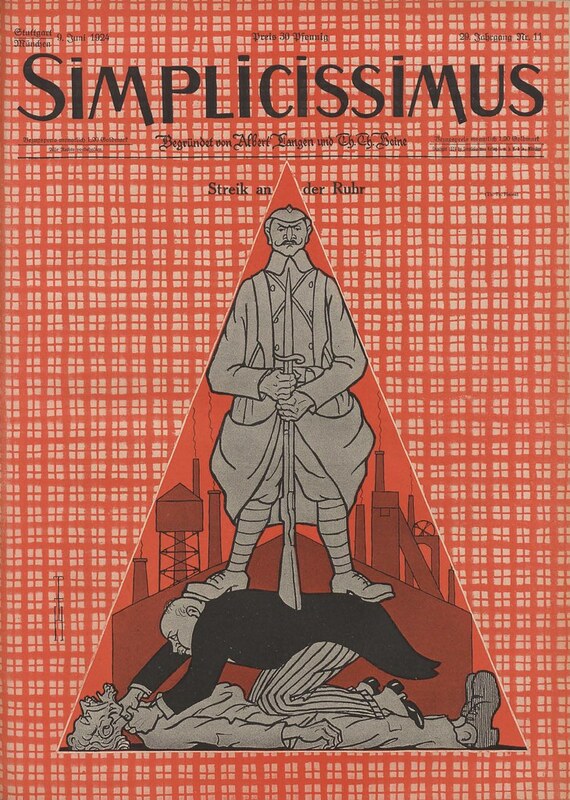 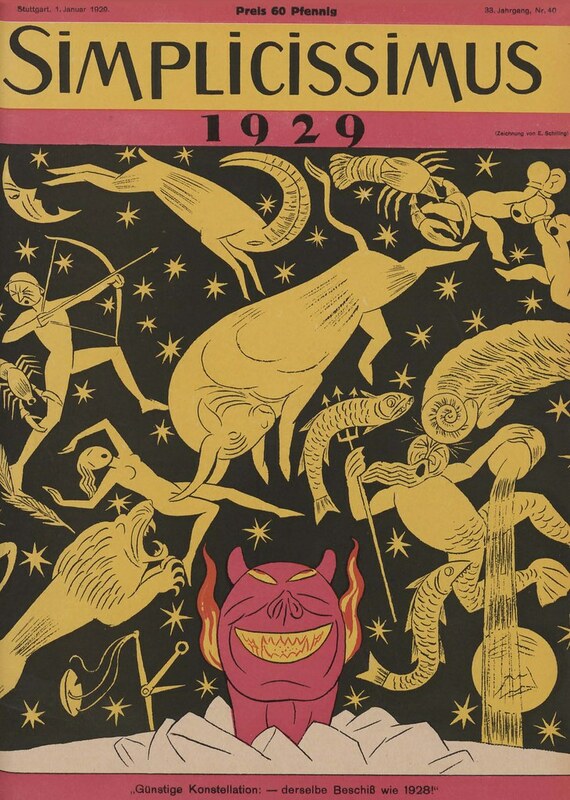 24, was published in May 1923), Zenit was published irregularly, occasionally coming out in the form of a multiple issue (Zenit no. 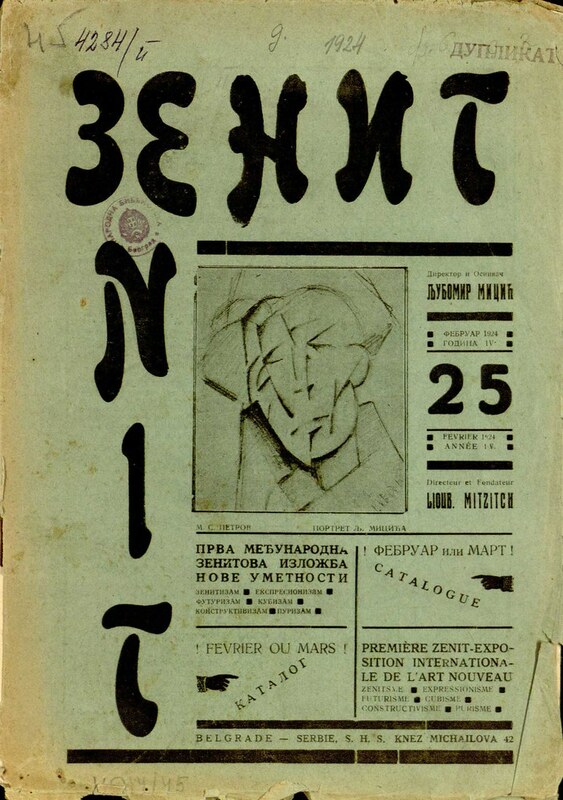 26-33 was published as an eightfold issue). 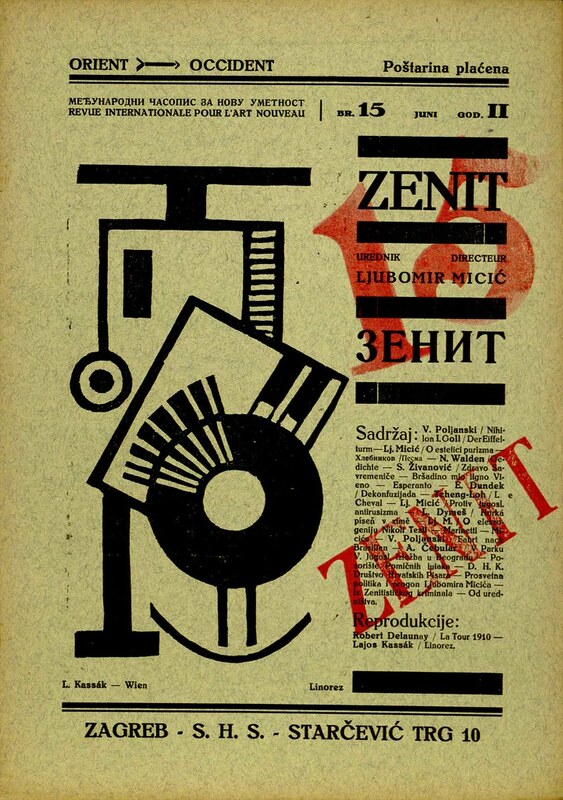 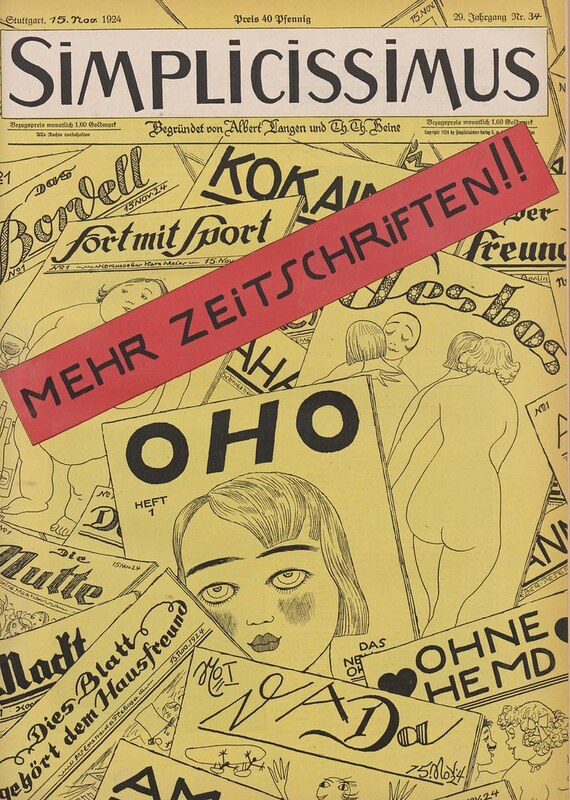 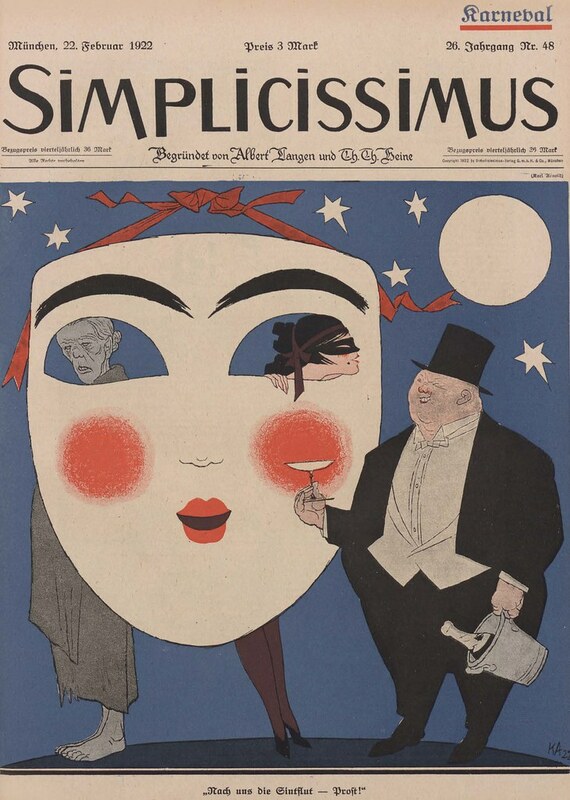 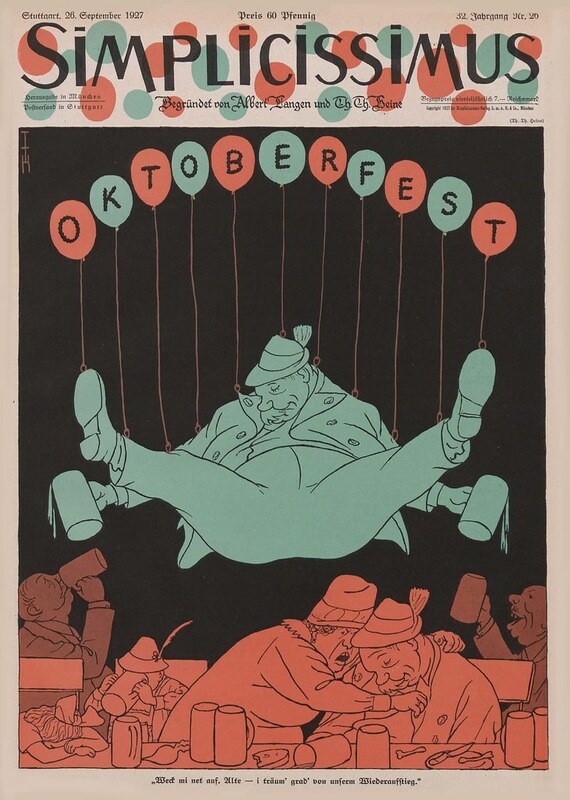 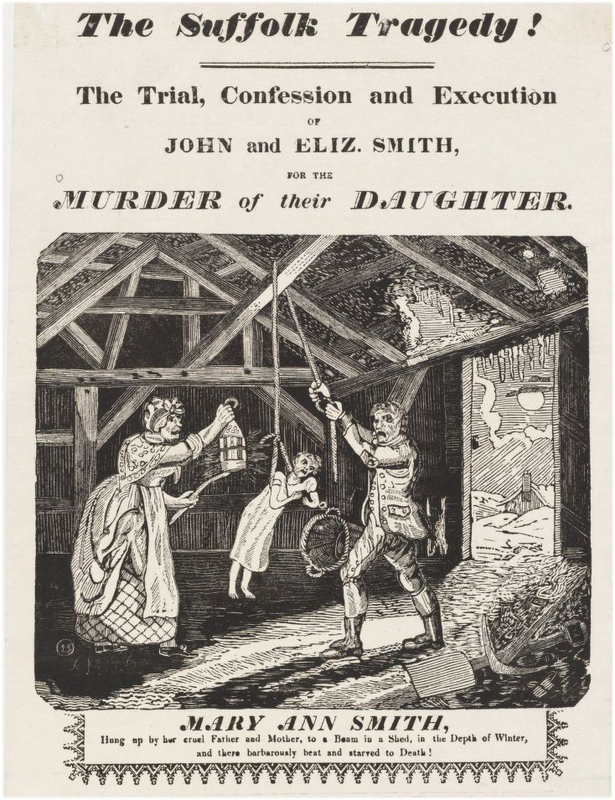 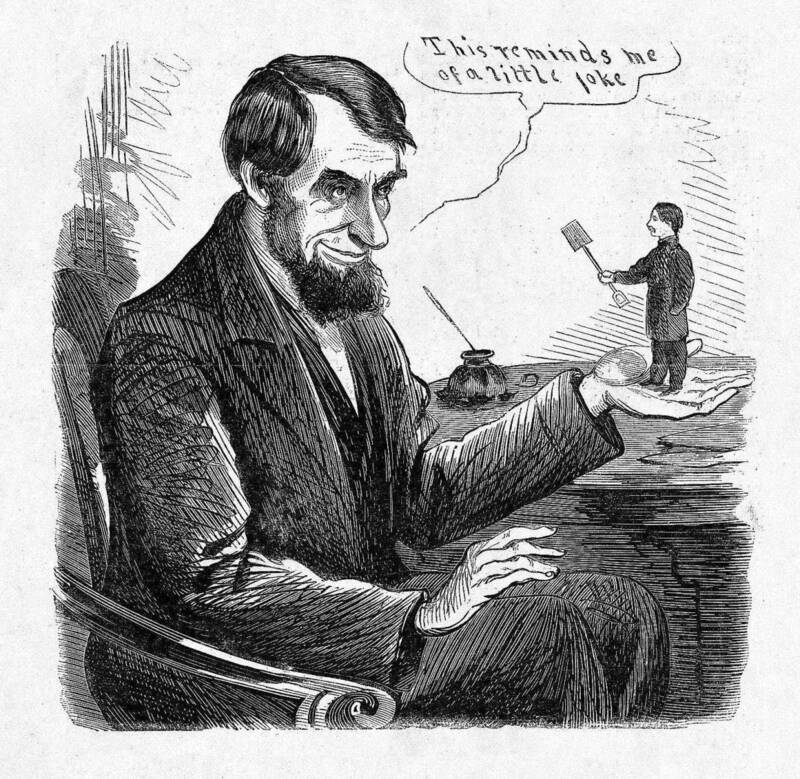 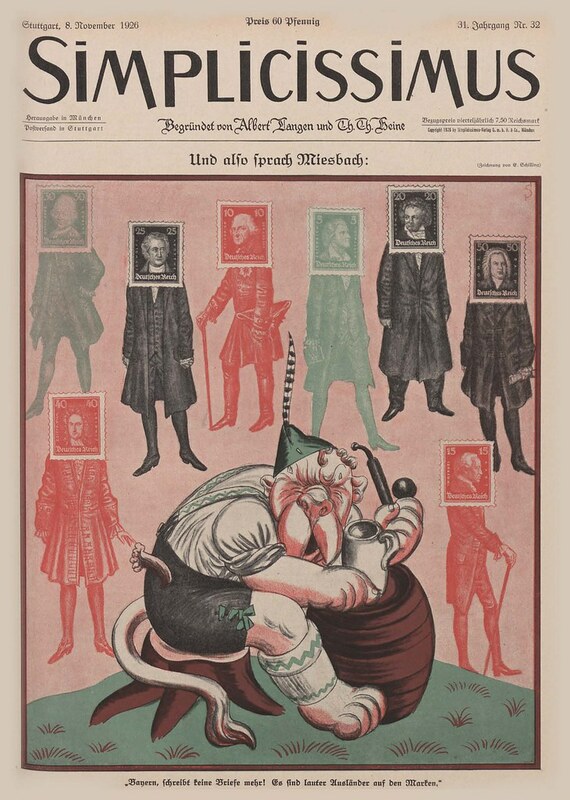 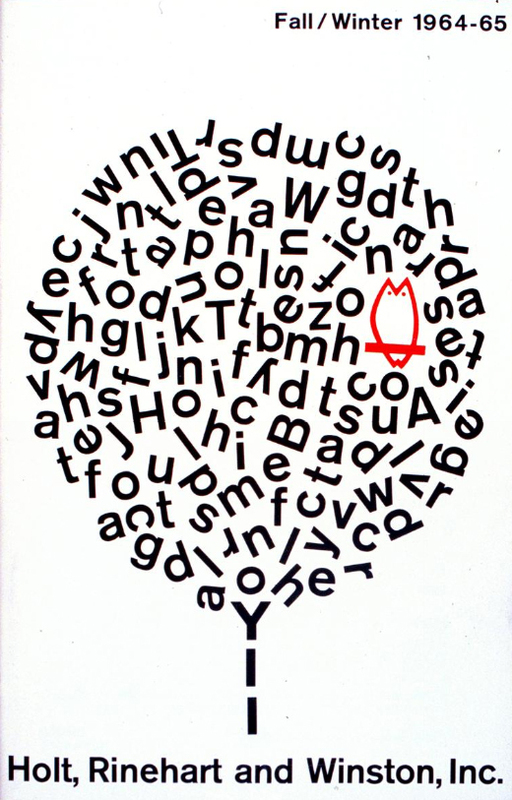 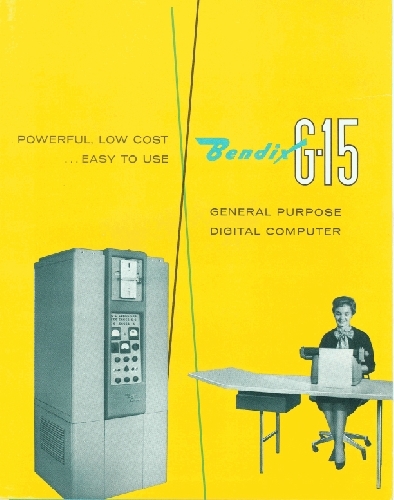 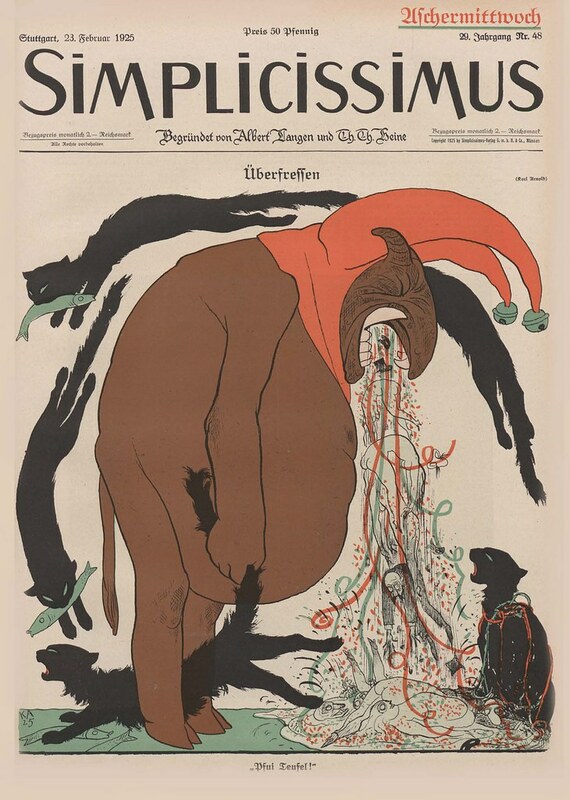 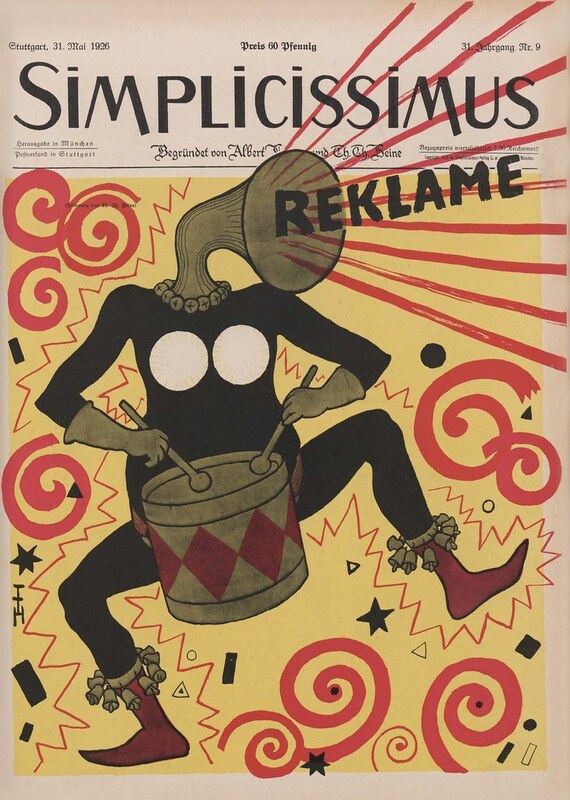 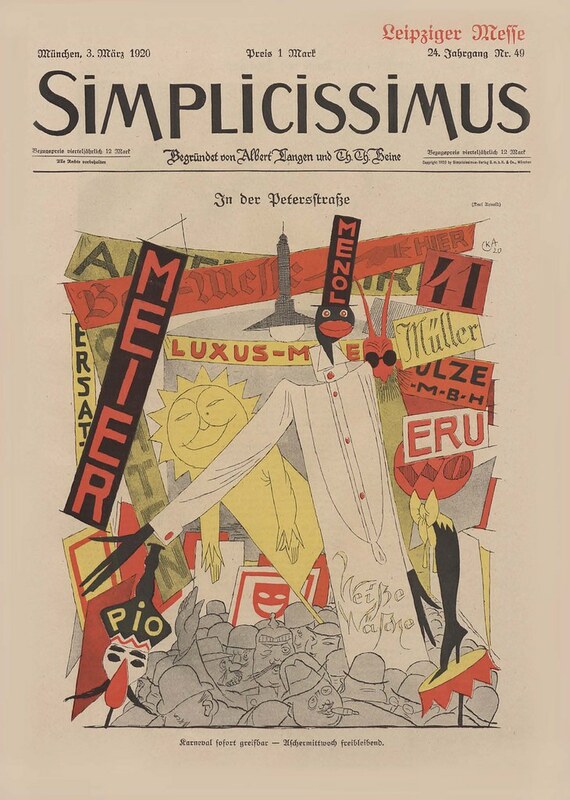 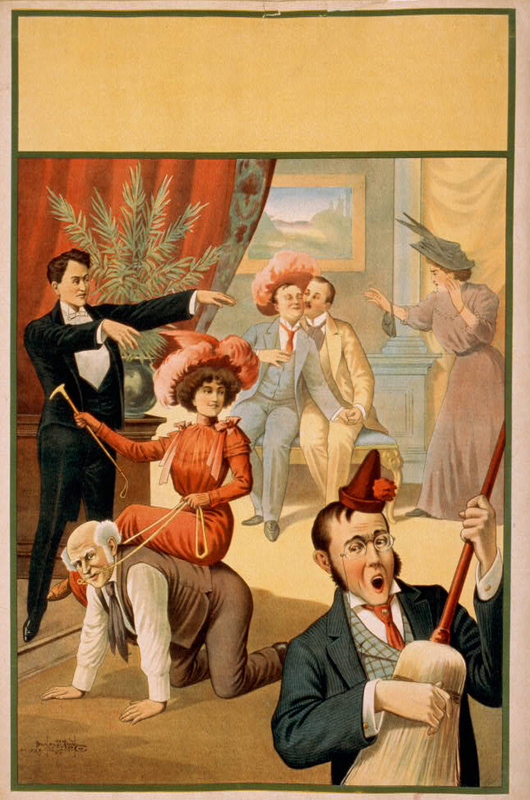 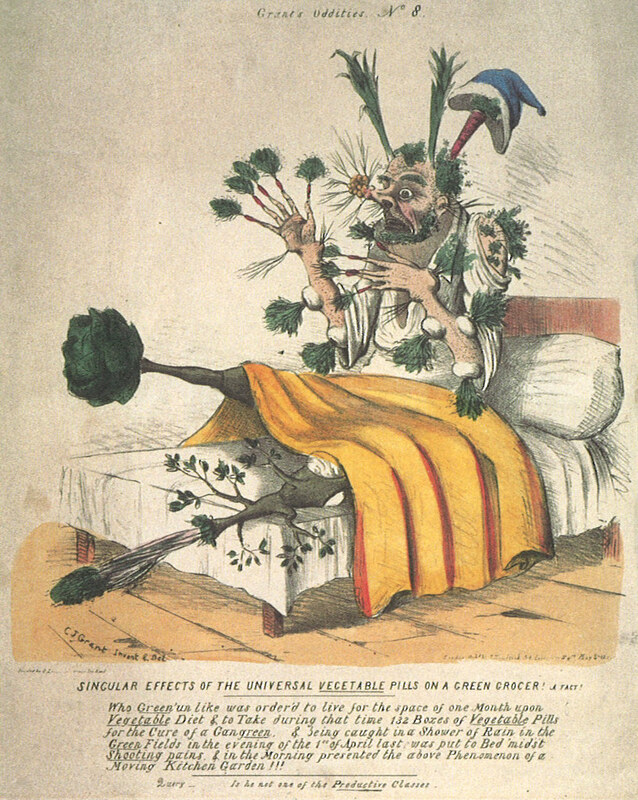 Apart from the irregularity of its publication, it was characterised by changes of format and changes in outlook in terms of pictural-graphic design. 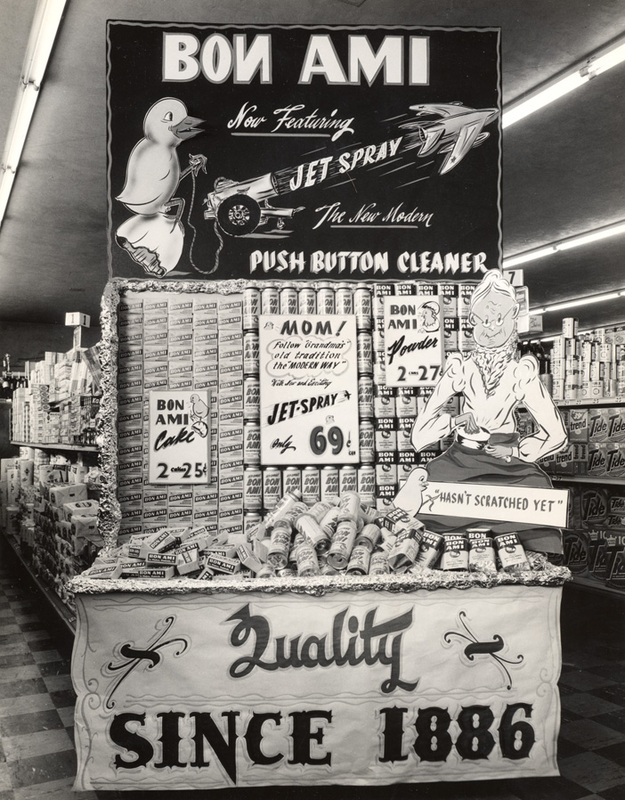 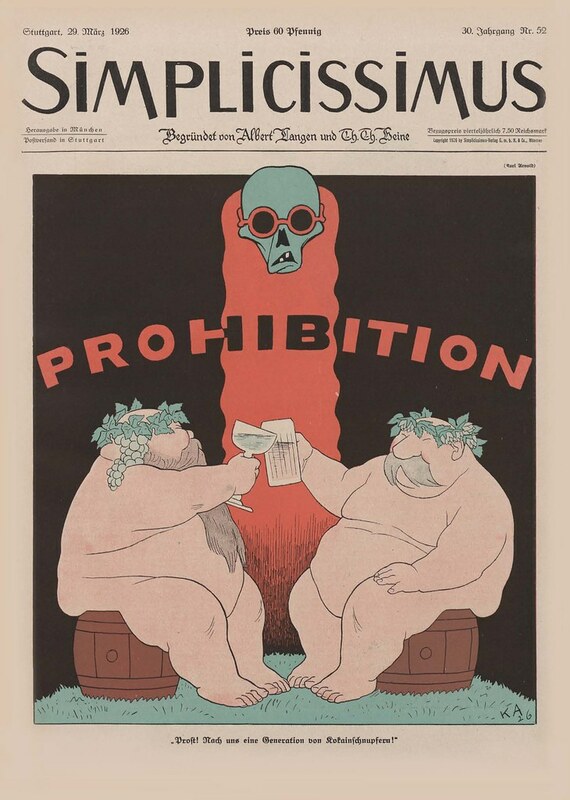 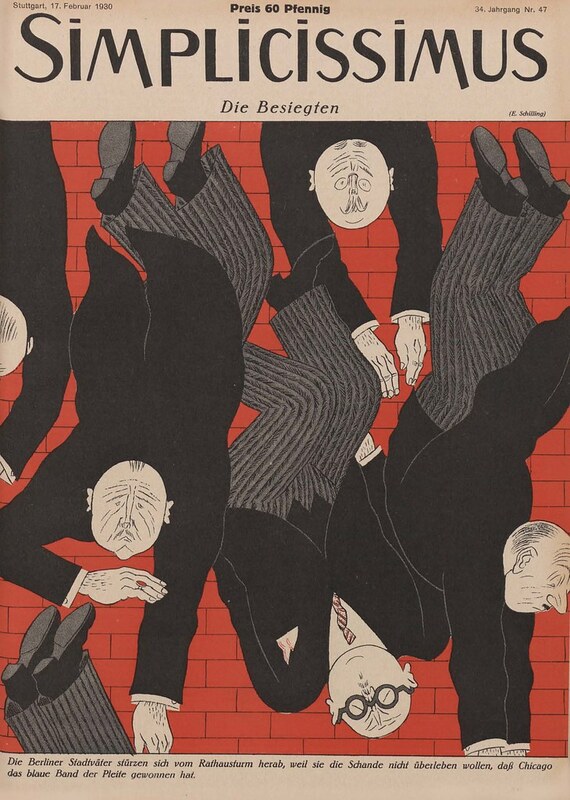 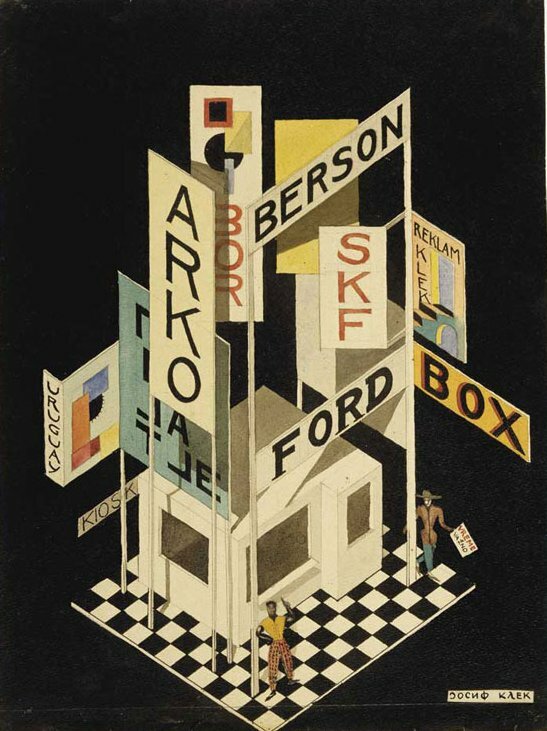 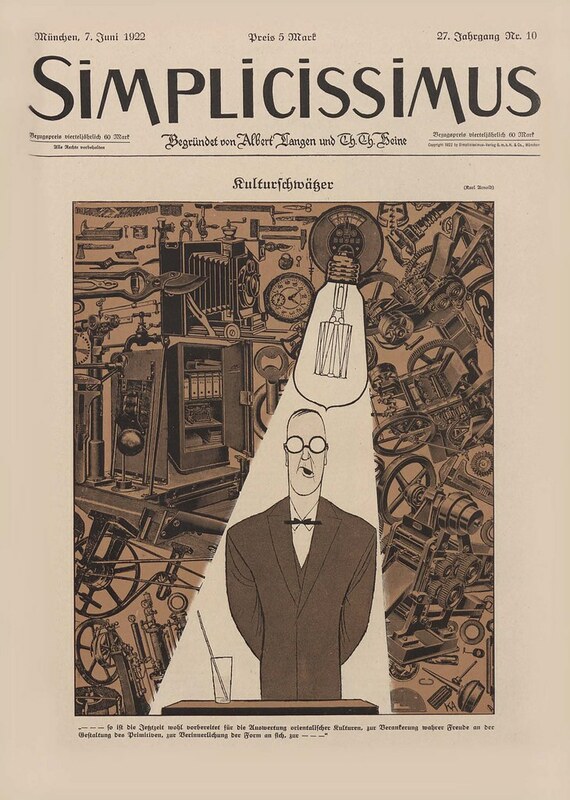 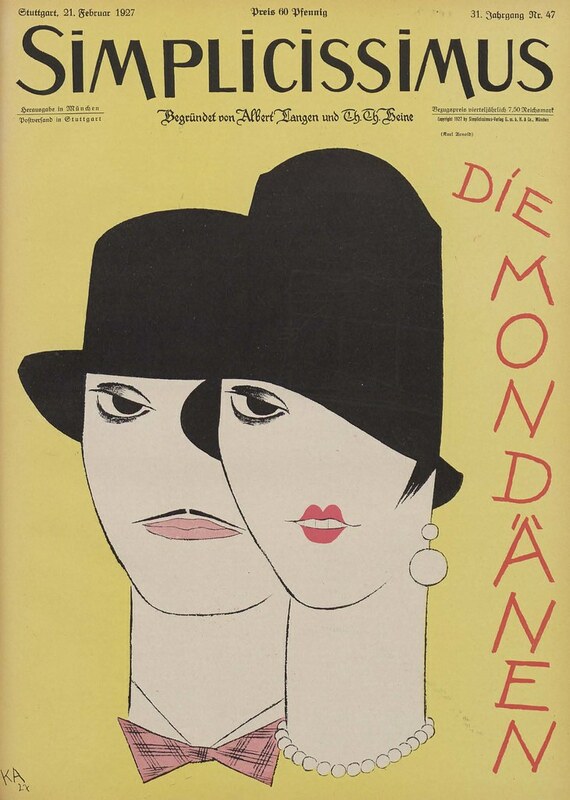 Jo Klek, advertising, ink, watercolor, 1923. 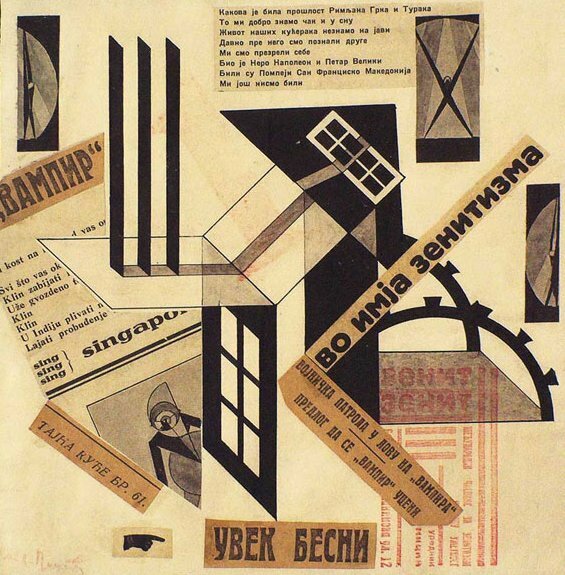 Jo Klek - collage, Zenit no. 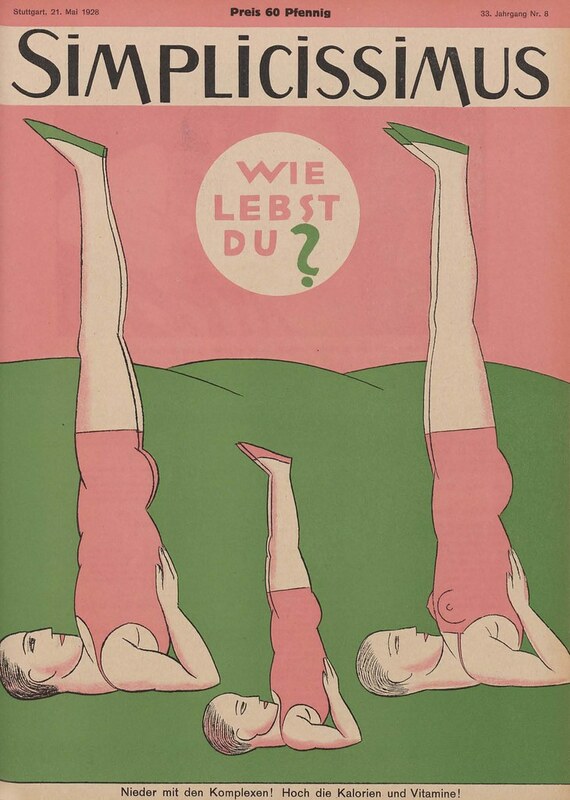 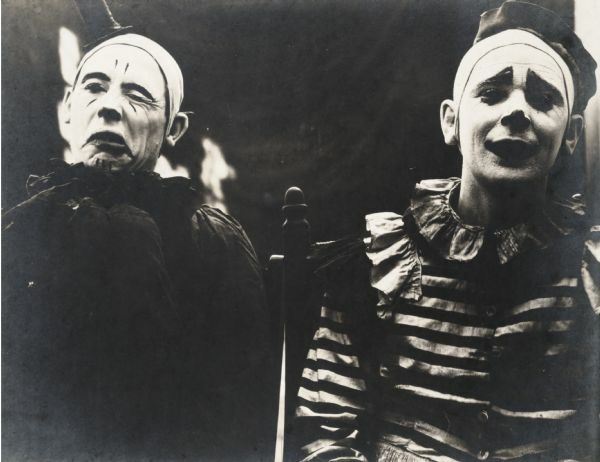 26-33, 1924. 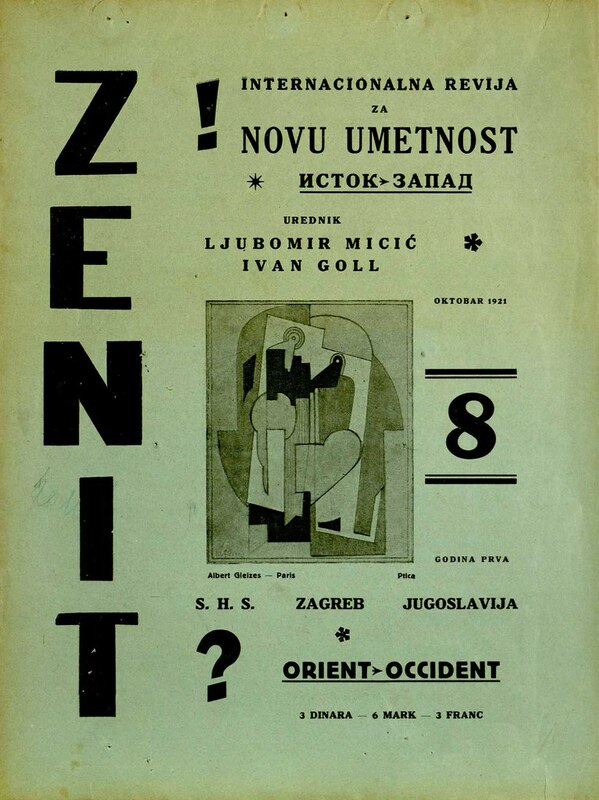 26-33, 1924. 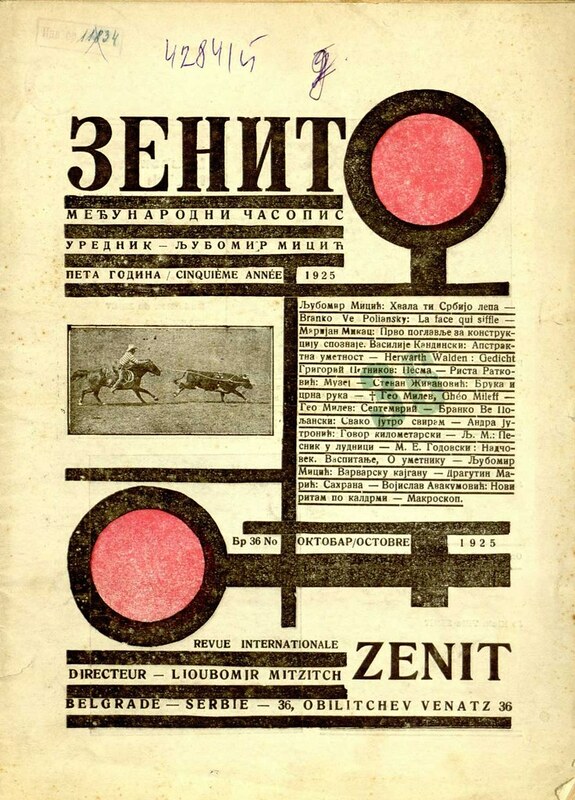 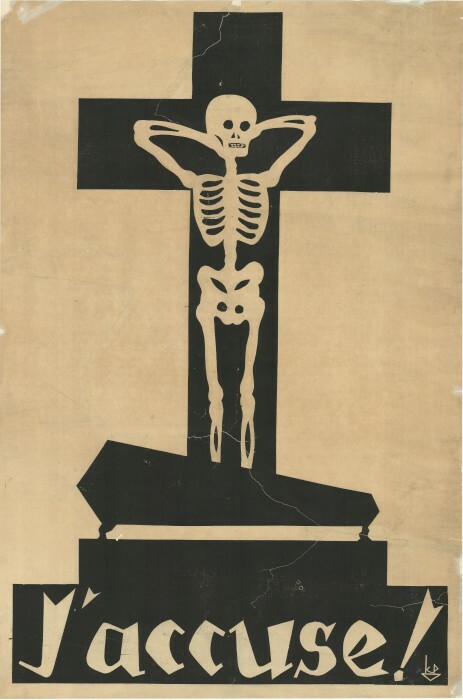 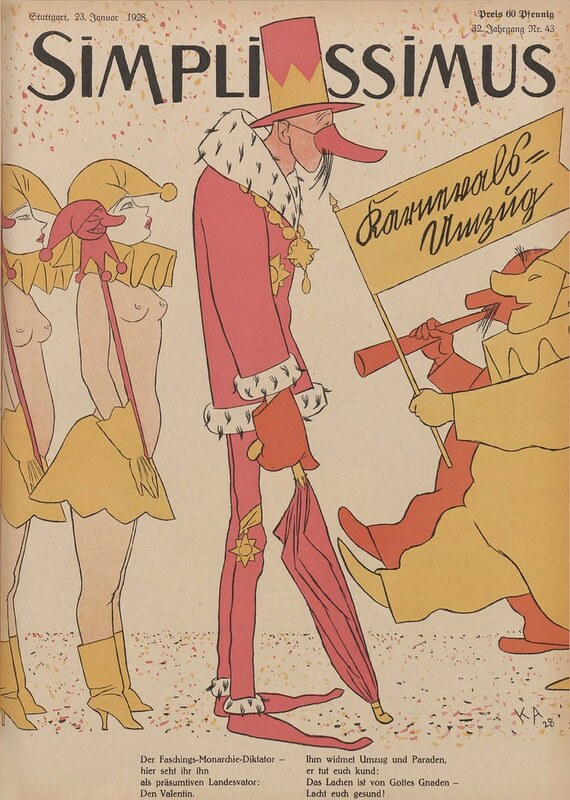 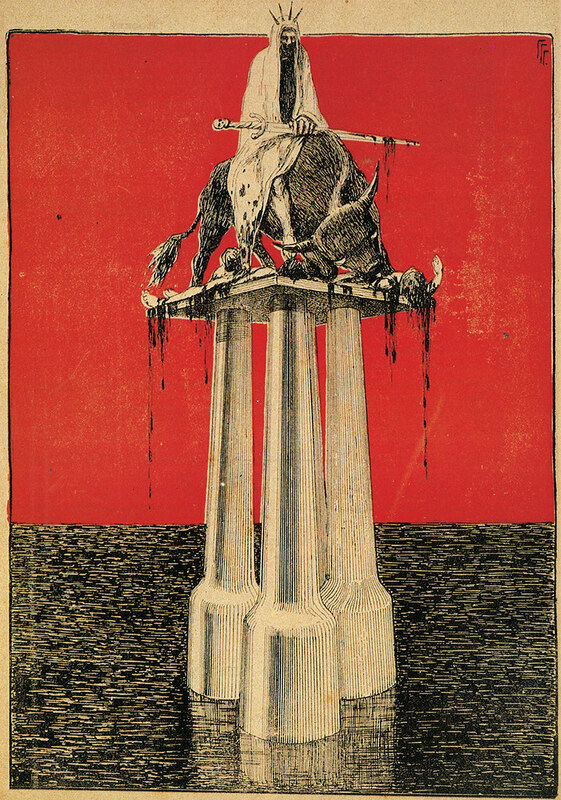 Michael S. Petrov, Poster for the first Zenitovu international exhibitions, kolađ, 1924. 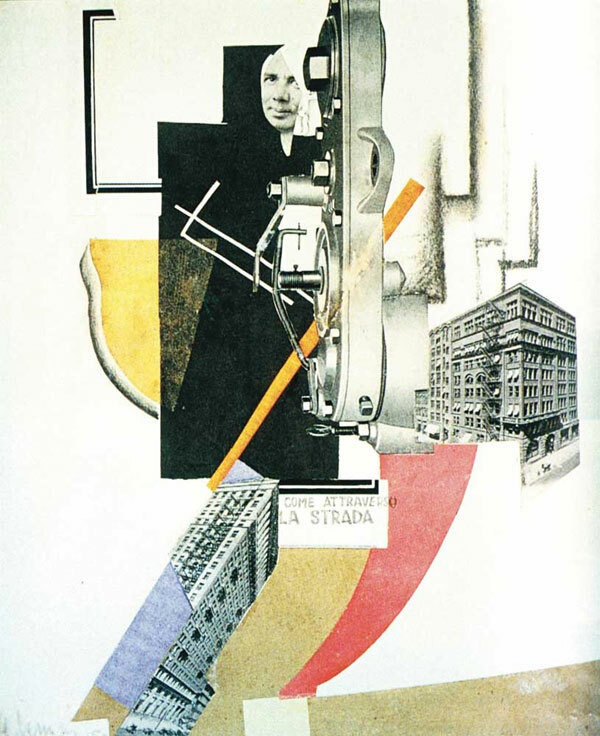 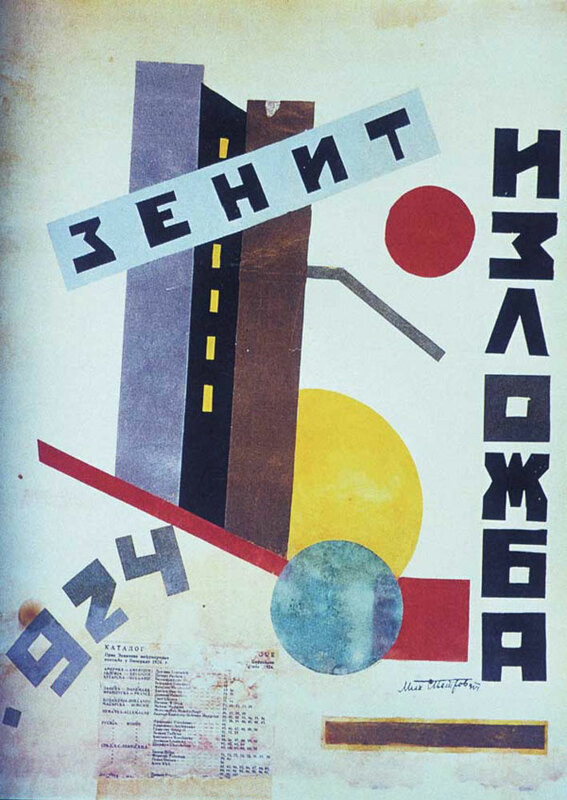 August Černigoj, come attraverso La Strada, collage, 1925. 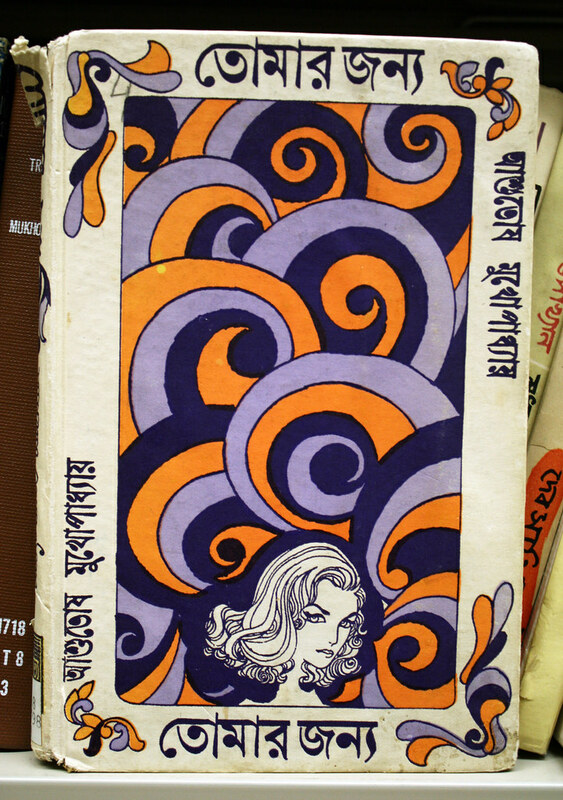 Labels: Collections., Ephemeron., Magazine., Serbia., Yugoslavia.